Whether it goes well or encounters some complications, childbirth is always an overwhelming moment for a baby and their mom. 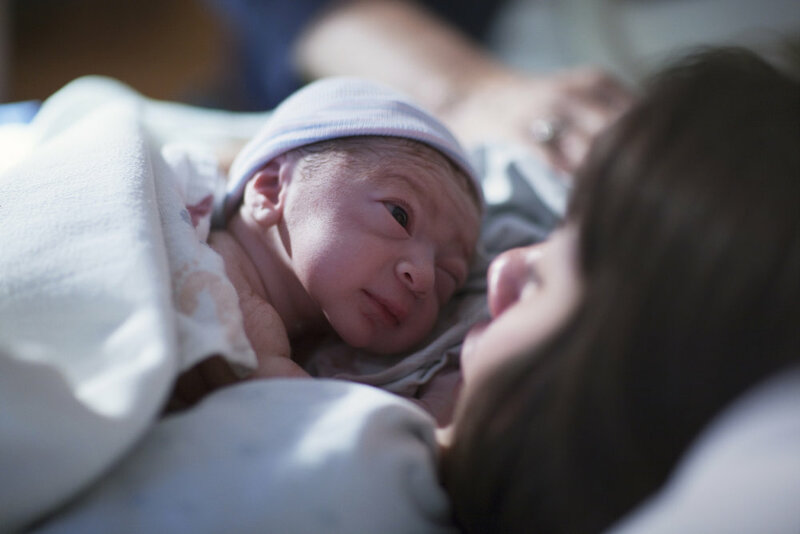 Many common reasons can lead to what we call difficult birth and birth traumas, with mental and/or physical injuries appearing during and because of the delivery. Even if they are not necessarily major, they can end up with long-lasting effects if they are not detected nor prevented on time. But what are the signs of birth traumas exactly? First of all, some situations might be susceptible of hurting newborns. Breech births and either very long or very fast deliveries are more likely to bring physical and perhaps even psychological traumas to the baby. A delivery requiring C-section or force, either manual or with the use of medical tools such as forceps or ventouse can as well be traumatic for babies. Traumatic birth: what to do after? Postnatal check-ups are always more than advised after birth and the sooner the better. However, it is never too late to arrange an assessment. It is required to have your baby (and yourself) checked up by an osteopath in London at least once, even if the delivery has gone perfectly well, but just to make sure your baby starts their life in the best and most balanced way possible. Cranial osteopathy is usually really helpful in birth trauma treatments. By focusing on the overall structure of the body and realigning its imbalance with gentle massages on specific areas, osteopathy will relieve from any tensions felt, rebalance your baby’s body and mind and prevent injuries from turning into long-lasting consequences. The bonus? A balanced and happy baby will automatically lead to a less stressed mum, improving her state as well. But it’s always good (and advised) to request a women’s health check-up after birth too, as mothers can suffer from a traumatic birth as much as their newborns. ← Help: my baby can’t stop catching chest infections!